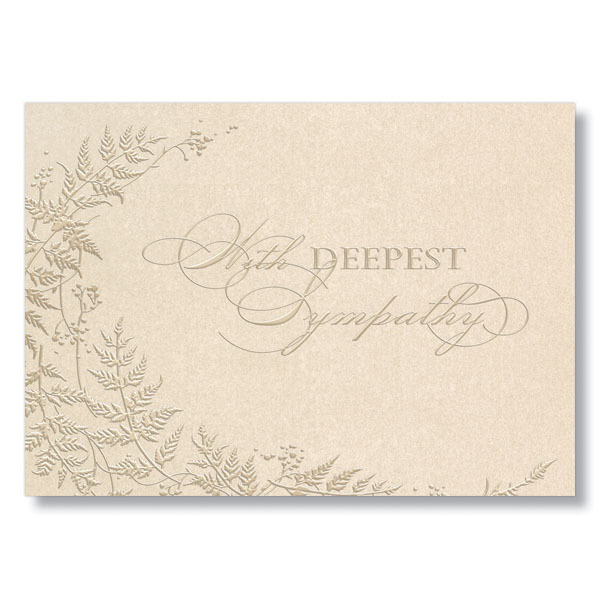 Offer support to employees experiencing loss with this understated card. 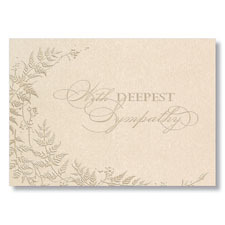 A soft pearlescent finish and detailed embossing help add elegance to your comforting sentiments. Sentiment: Now more than ever, you are in our hearts and thoughts.